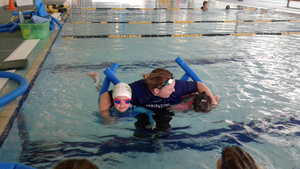 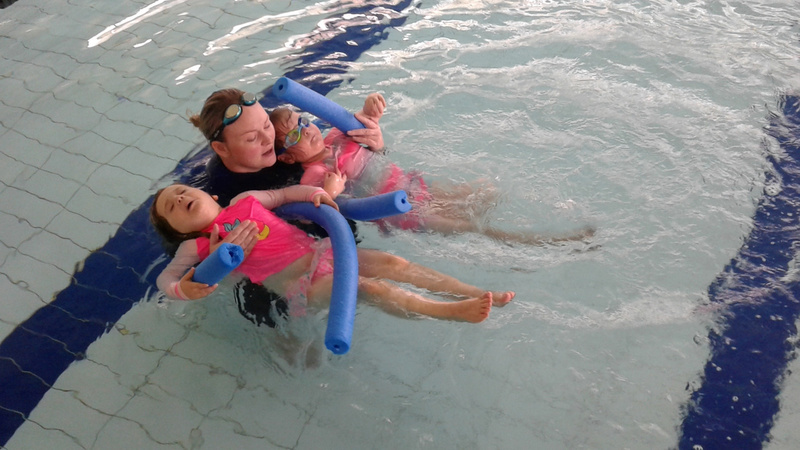 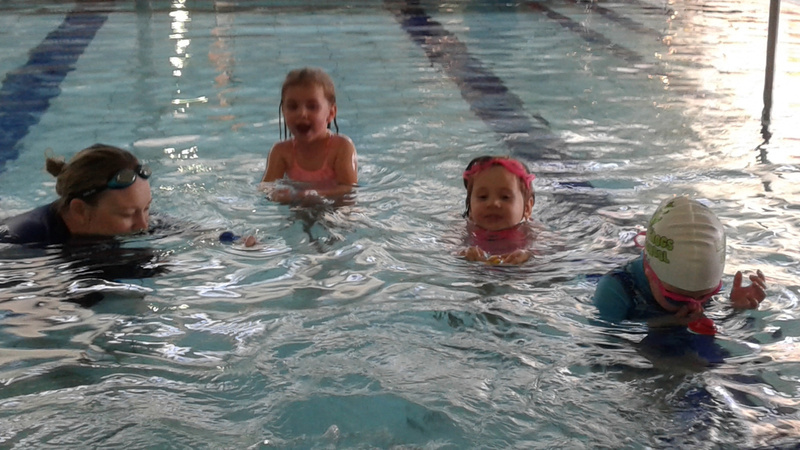 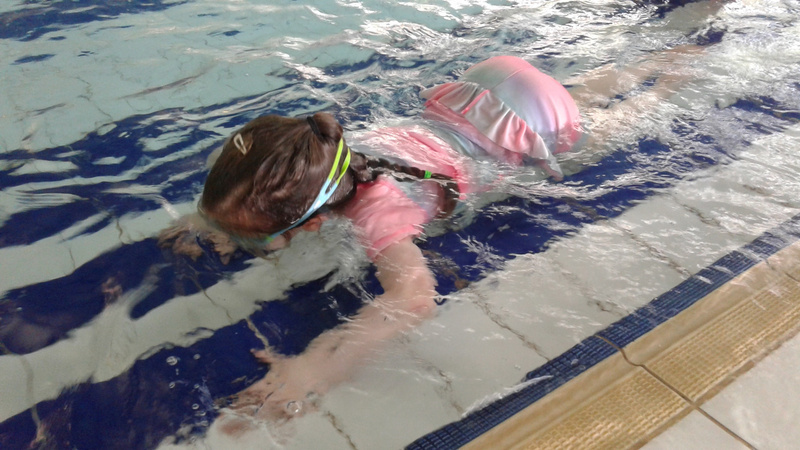 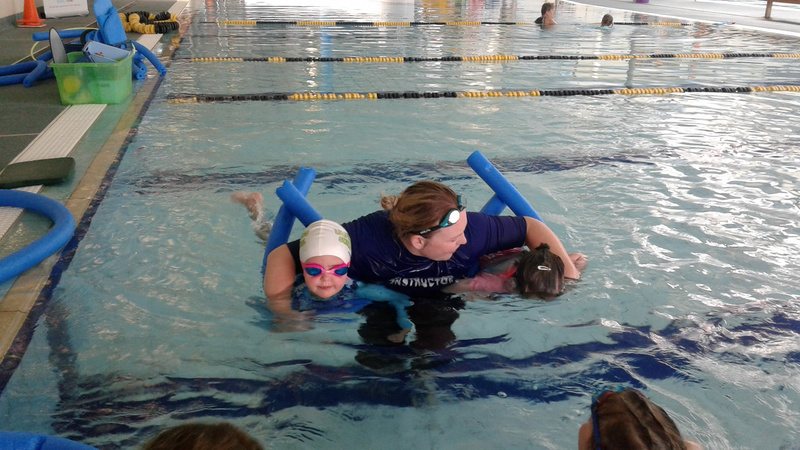 Our Tamariki get the opportunity to go to Swimming Lessons. 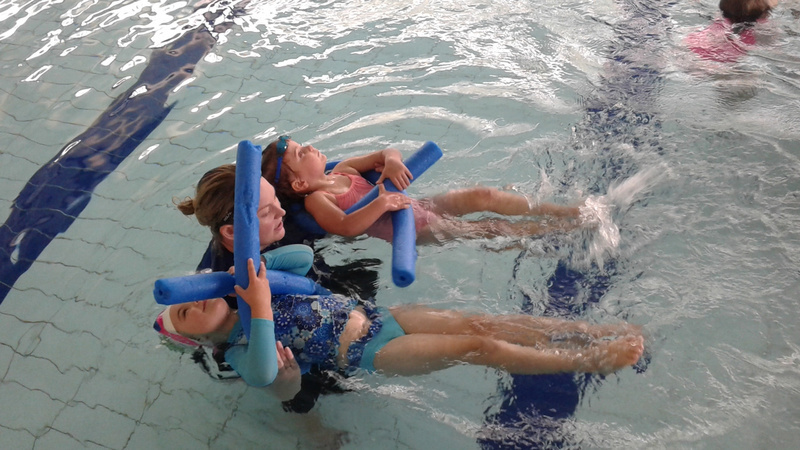 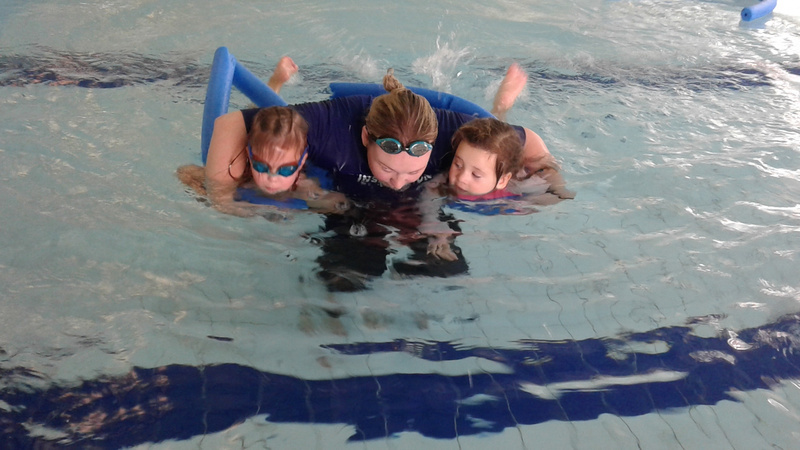 As a collective we believe this is a valuable skill for them to have it teaches them safety and confidence around water, swimming is great excersise and good for their cognitive and physical beings. 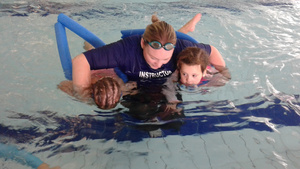 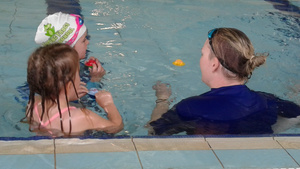 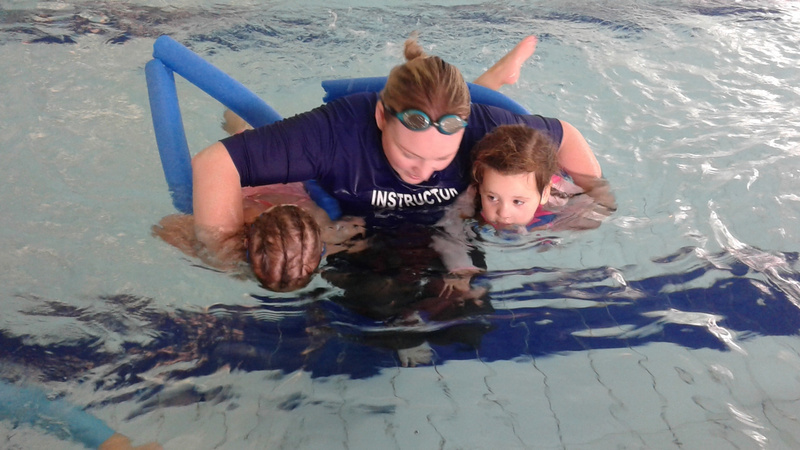 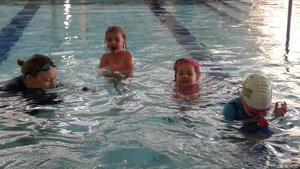 They are in the pool with a qualified swimming instructor and supervised by two teachers Anna and Erin on the poolside.